Holy cow! 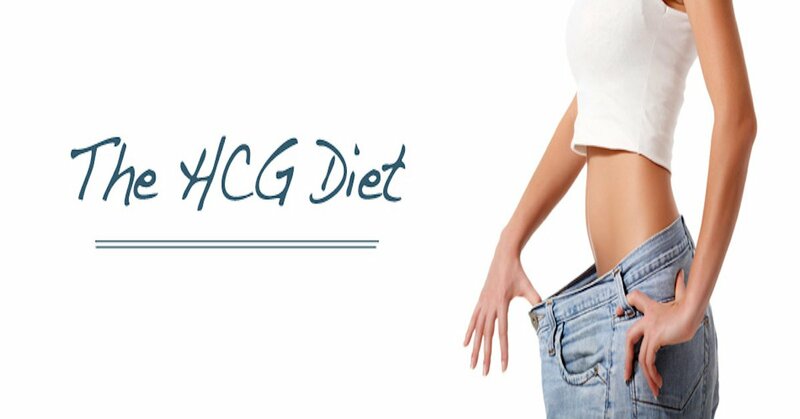 I don’t know how I did it but I lost another 3 lbs on the HCG diet! After the gain yesterday (even tho I knew why I had a gain, not following HCG protocol) I was so much better getting in my water for the day and sticking to it. I didn’t expect such a big loss b/c I now can only have chicken b/c shrimp disgusts me in every way and I don’t like fish so that leaves me with the same meat for lunch and dinner. But I am sticking to the HCG diet protocol besides the meat. That means I only have 3 more pounds to go until I reach my goal of weighing less than I did last summer while I was breast feeding. That makes me feel good. It’s like I have accomplished so much in such a short amount of time. I did have to call my mom because I was willing to cheat on the HCG diet just so I could taste some “real” food. My mind said, “just get it out of your system, if you want it that bad then do it. Remember the repercussions and if you are willing then do it” but as my mom said, it could make me head for a stall that cannot be broken by an apple day or even just gaining way too much. She was right, I have had so much temptation in the past few weeks and I have made it thru all of it with out cheating. Plus I will be able to loose more with out cheating than I would gain from cheating. If that makes any sense. I still maintain, I would like something new and even the recipes I find just don’t help too much. To change it up I had Subway for dinner last night. I do have to say it was so nice to go get my food for once rather than cooking it. I ordered the oven roasted chicken salad with lettuce and cucumbers (their tomatoes didn’t look even close to being ripe) and topped with S & P and vinegar. It was so good, I almost thought I was screwing myself over. I do admit I “cheated” and had the smallest sip of my husband’s Coke and it was sinfully wonderful. Yes I am a pop girl and miss it tremendously. I was willing to deal with it if it screwed me over just so I could taste it. Well I have lost a total of 25 lbs in 22 days on the HCG diet so you can do it too! Just remember, don’t compare yourself to others in your losses. Everyone is totally different and you have to find what works for you. For me, I need to get at least 114 oz of water in a day and more if I can. I “plan” my meals as best I can to make sure I have the most fatty, if you can even say we get fatty foods, for lunch and the lean stuff for dinner. I cannot have an apple for my evening fruit b/c if I do I don’t loose or show a mild loss or gain. On top of that, I have to remain pretty sedentary. If I walk even the slightest bit or work or pick up the house I don’t loose much or stay the same. So hopefully this helps you somewhat in your HCG journey. I am determined to get to 45 days on the HCG drops and if I can mentally handle it, I will be coached thru to 60 days by Linda @ Your HCG. I am just glad I made it this far and am proud of what I have done so far. As always, every day is a new day, remember that. This is day 22 of the HCG diet.